My local comics shop is a rarity in the Boston area. It has massive tables loaded with dollar boxes, ones that are replenished regularly. I’ve been spending a lot of time there, much more than at the new arrival shelves. “The Inferior Five” No. 3, cover date August 1967. 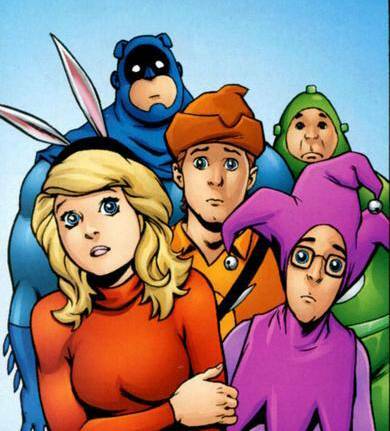 The Inferior Five is an obscure DC super-team of, well, idiots. There’s Awkwardman, Blimp, Dumb Bunny, Merry Man and White Feather. This is the rarest of things, a superhero parody book, a deliberate jokefest. It smacks you over the head with a rubber chicken and scampers away, leaving you laughing. 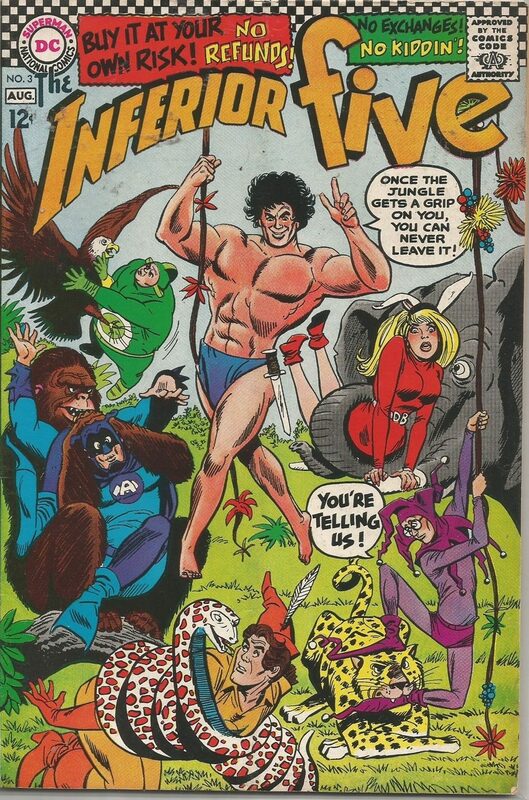 Across the title’s brief run, the Inferior Five faced off against parodies of the Hulk, Spider-Man, the X-Men, and in this issue, a Tarzan clone called Darwin of the Apes. But that’s not what makes this issue so special. In addition to the letter column – remember letter columns? If you do, you are a reader of a certain age, and I salute you, my comrade in four-color funnies – there is a bonus page devoted to one letter in particular. It must have made a huge impression on the DC editors, for them to give it such play. So as not to start a fight. Mighty DC has struck out! Bill Mantlo of Queens Village, New York. 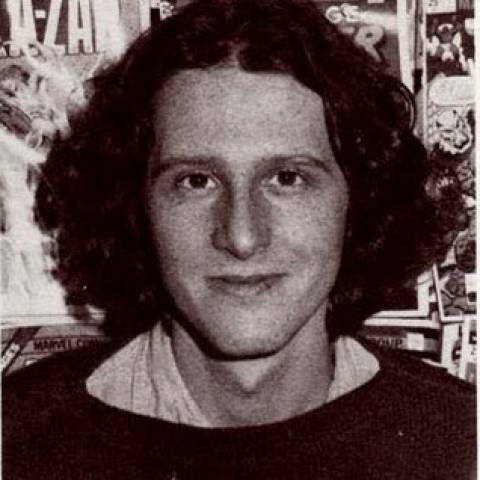 Bill Mantlo was of course one of Marvel’s most prolific writers during the’70s and ’80s. The Hulk, Spider-Man, the Champions – name a title, he wrote it. He turned a toy spinoff – “The Micronauts” – into one of Marvel’s best series at the time, creating a universe of fascinating, complicated characters. He approached every book with enthusiasm, professionalism and the same workmanship. In industry filled with over the top personalities, Bill Mantlo was one of the good guys. While rollerblading to his home in 1992, Mantlo was hit by a car and suffered catastrophic injuries. He has required round-the-clock care ever since. You can read more about his career and his plight here. Warning: If you don’t tear up reading this, you just might be dead inside. There’s a somewhat happier postscript here, as Mantlo’s work during the ’80s is at last bringing in the royalties to finally allow his family to bring him home and give him better care. Bill Mantlo would have been about 16 when his ode to the Inferior Five was published. This might well be his first published work in a comic book. Not a bad find in the dollar bin. 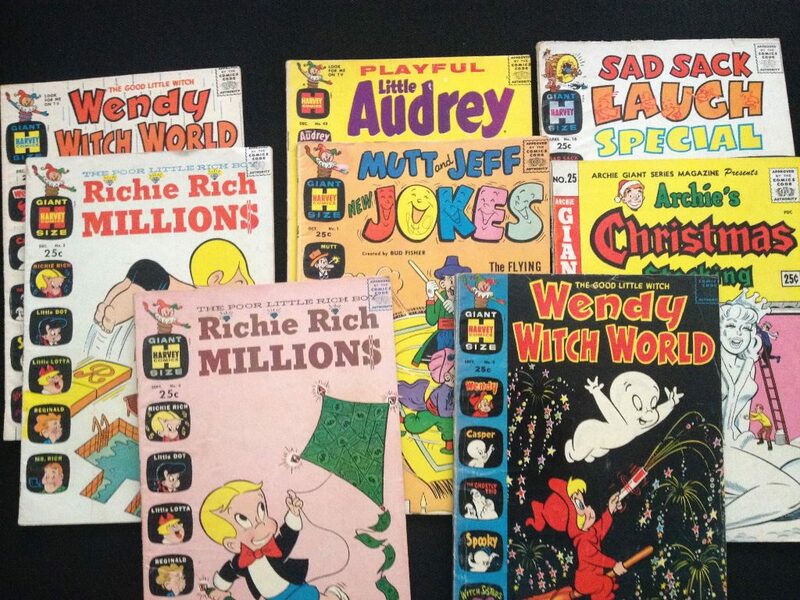 Another recent find in the dollar bin: An assortment of Harvey Comics and one Archie, all circa 1962, all for $1 each.